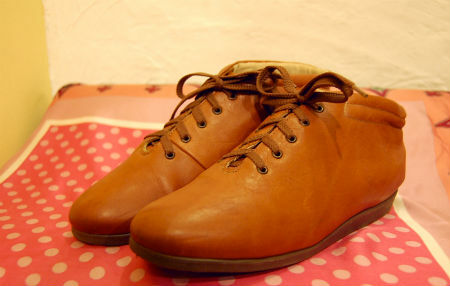 FRANCE "Stepshone Kalian Paris" short boots　sold,thank u! 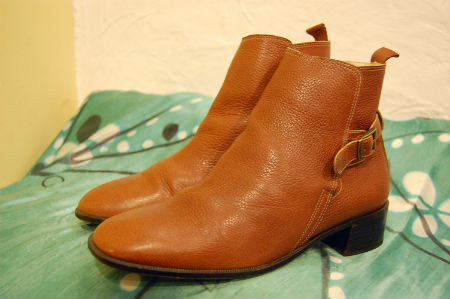 USA short boots　sold,thank u! 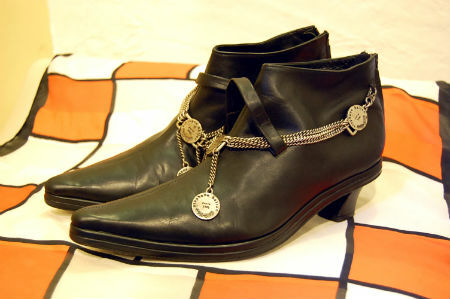 ITALY "Every body" short boots　sold,thank u! 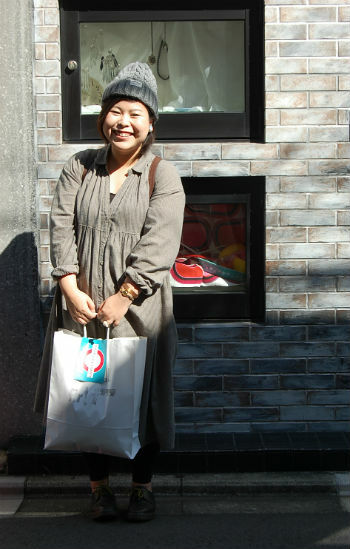 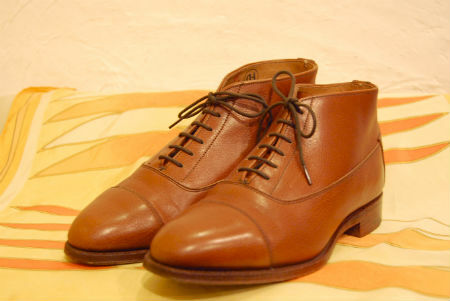 ENGLAND "COLE HAAN" short boots sold,thank u! 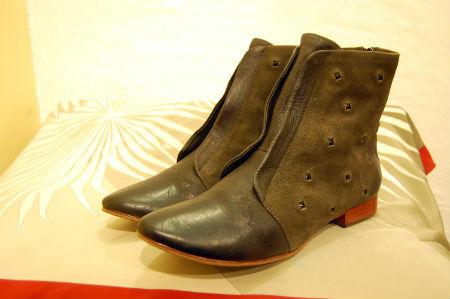 CANADA short boots sold,thank u! 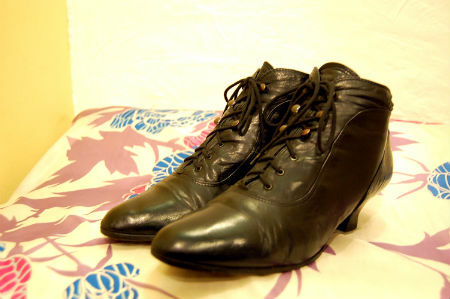 USA vintage short boots sold,thank u! 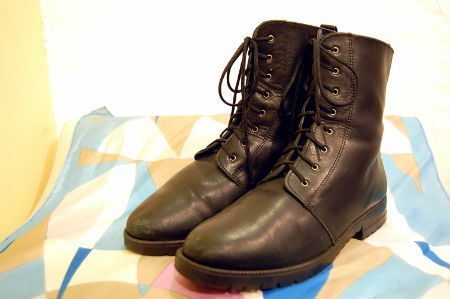 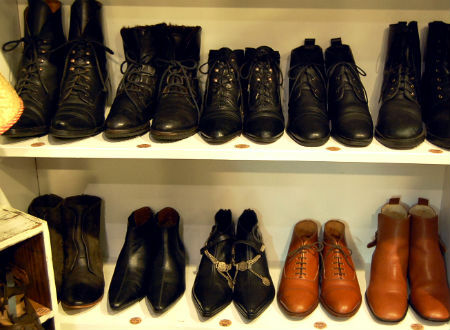 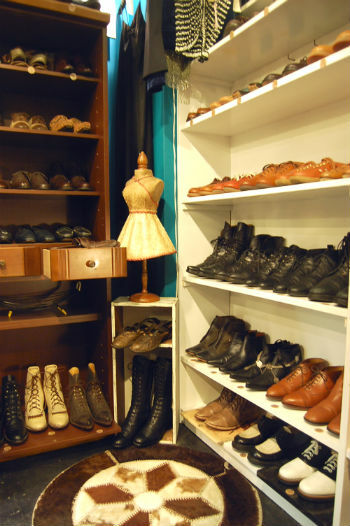 SPAIN "UNISA" dead-stock short boots sold,thank u! 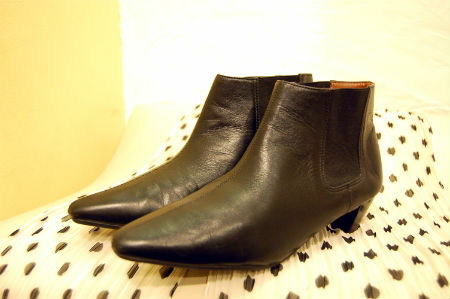 "Meashadow" Lamp leather short boots　sold,thank u! 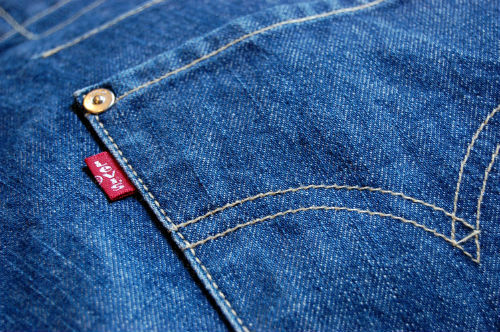 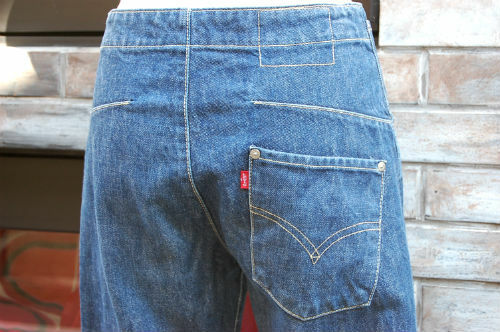 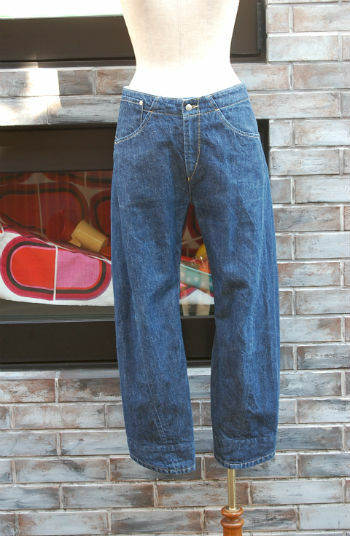 ‎Belgium EURO Levi's denim pants sold,thank u! 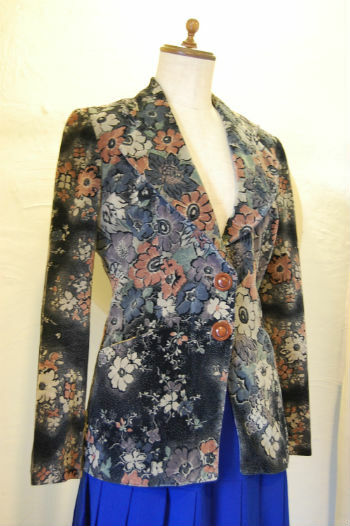 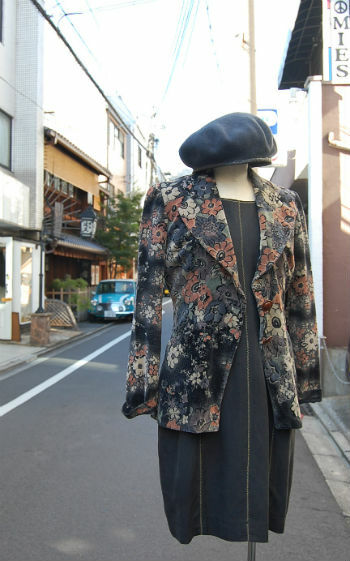 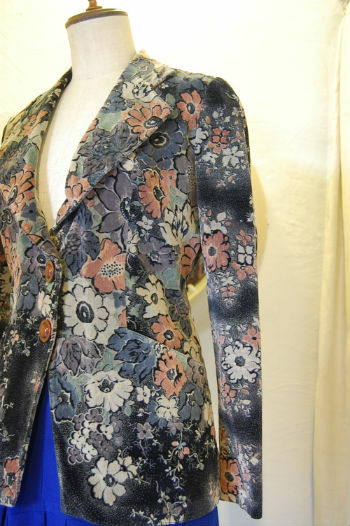 ENGLAND c.1970s jacket sold,thank u! 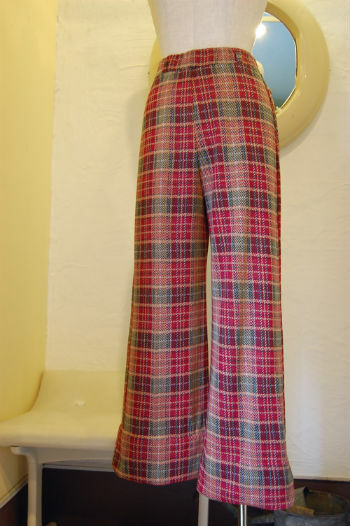 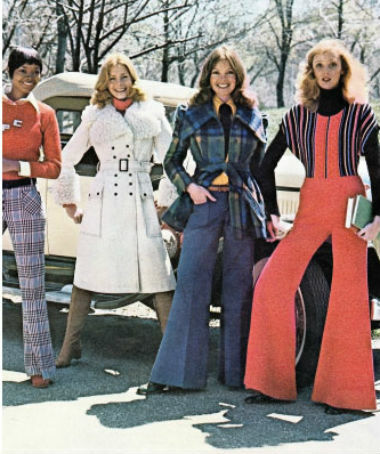 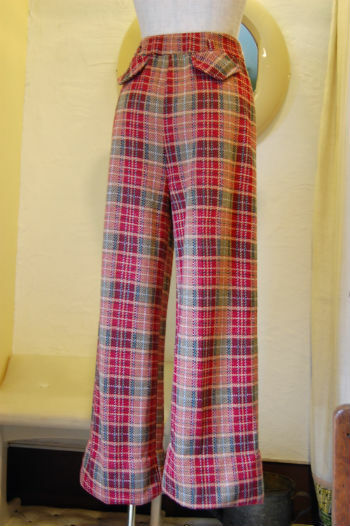 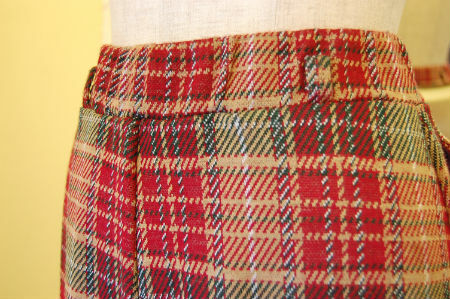 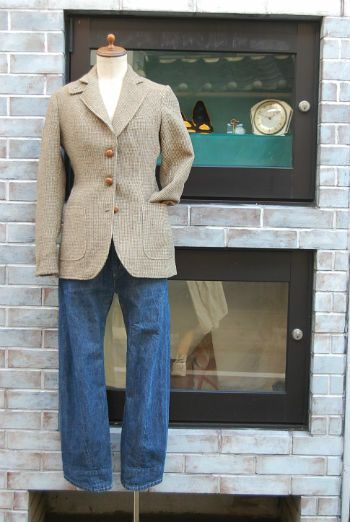 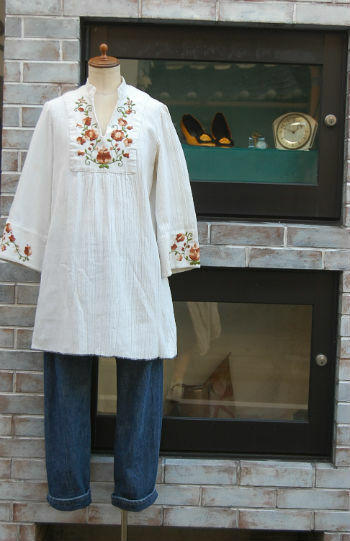 USA c.1970s pants sold,thank u! 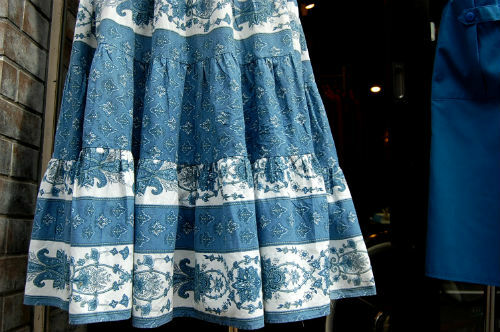 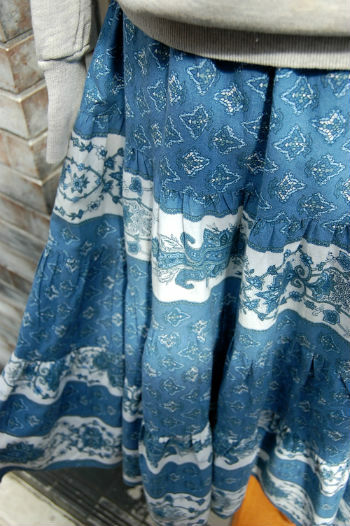 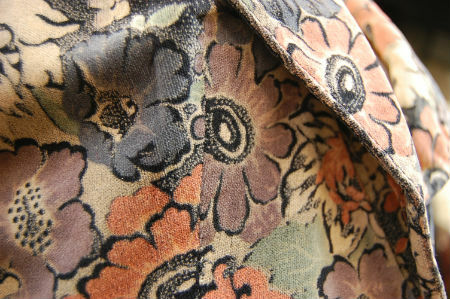 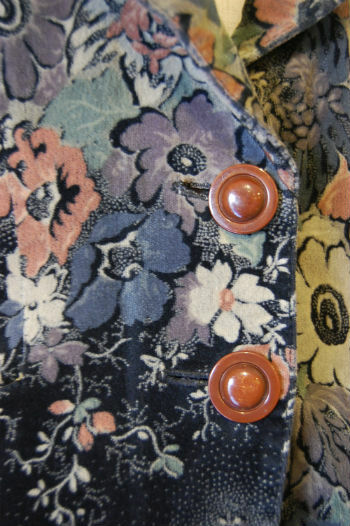 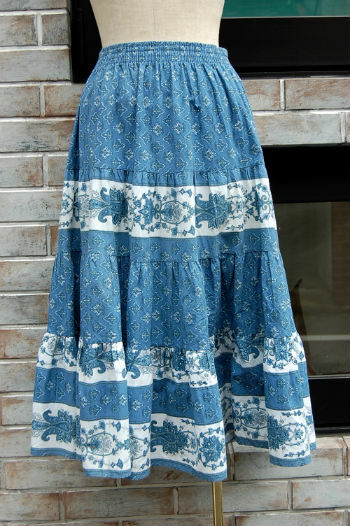 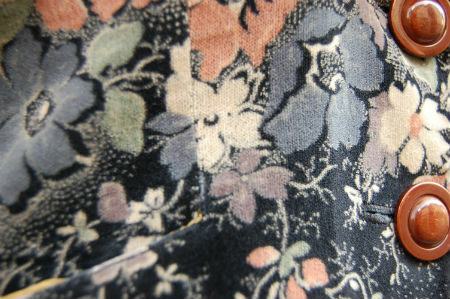 FRANCE Provence skirt sold,thank u!